I have wanted to break out of drugstore make up for the longest time, but felt like I shouldn't spend the money for one reason or other. 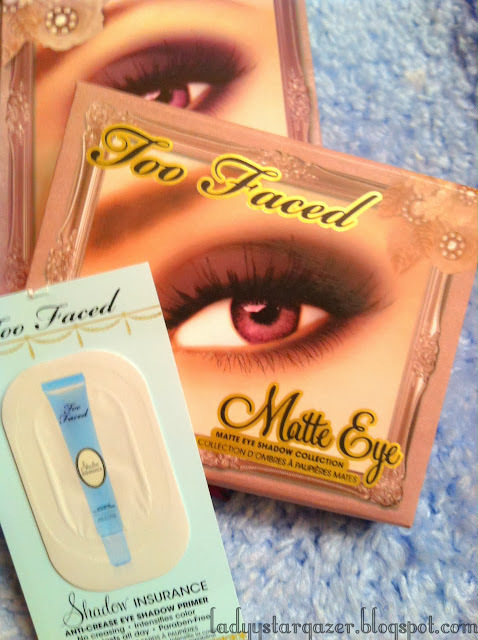 I made 2 purchases on Cyber Monday, one being an Urban Decay palette and the other this Too Faced Matte Eye Palette. It cost a little over $20, with shipping. I have only worn the Day Time look twice, and lightly. Currently, I'm loving natural looks, with dark lips! I've even skipped wearing my circle lenses a lot 0_0. I know, shocking! ❤ I love the cards that come with this palette, I thought it was a nice touch. ❤ The packaging of this is very sturdy. It makes me feel comfortable popping it in my purse! 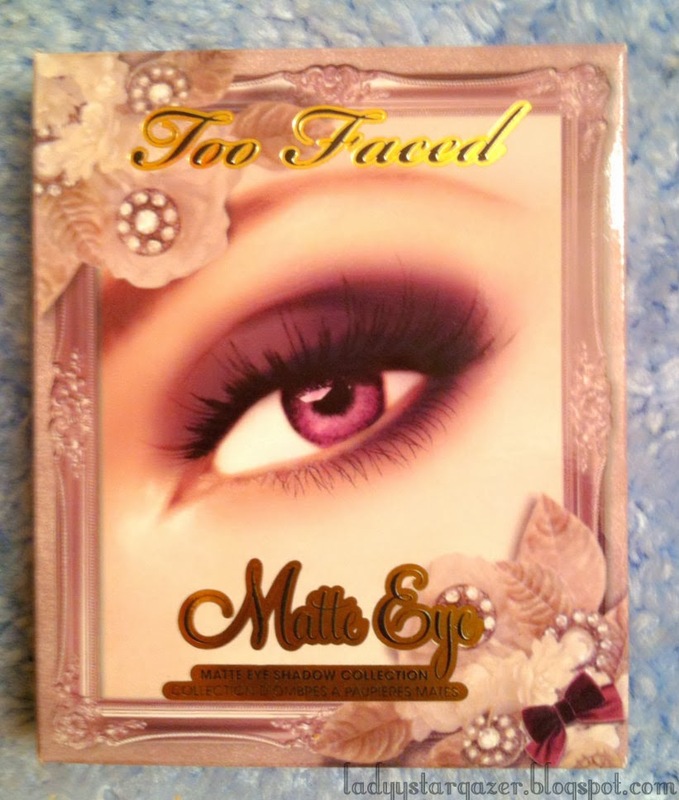 ❤ Even though I wear this on the light side, it can be built up to a lovely rich color. 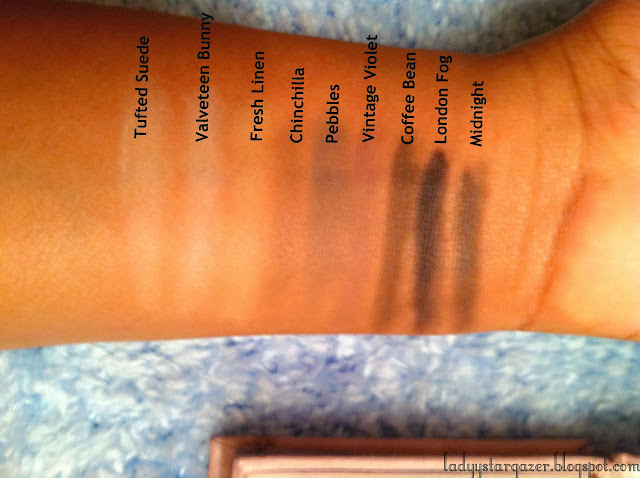 I looove the coffee bean shade! 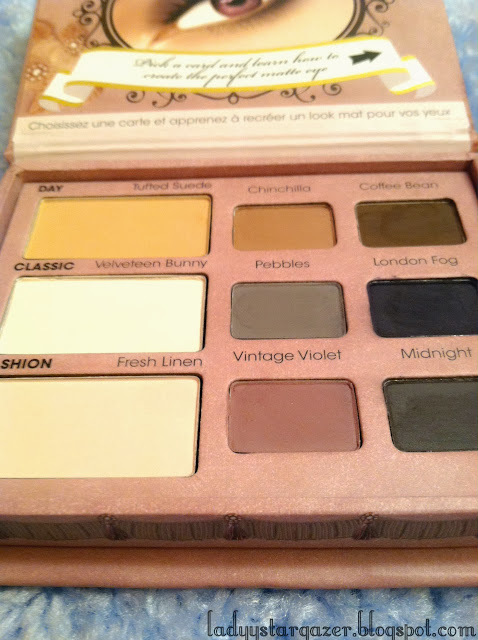 ❤ The organization of this palette is easy to follow, and I would suggest this for a beginner makeup lover. The rows are named Day, Classic, & Fashion, and are organized by- highlight, mid tone, and crease shade. This is definitely for a girl who does not have time to play around with looks. You can mix and match the shades, if you feel creative! ❤ I got a free sample of Shadow Insurance. ❤ The Fresh Linen shade is suppose to be a very light pinkish shade. Yet shows up a bit yellowish on my skin tone. So, if you are of a darker skin color, you might want to keep that in mind. Quick Swatch. I only swiped once. 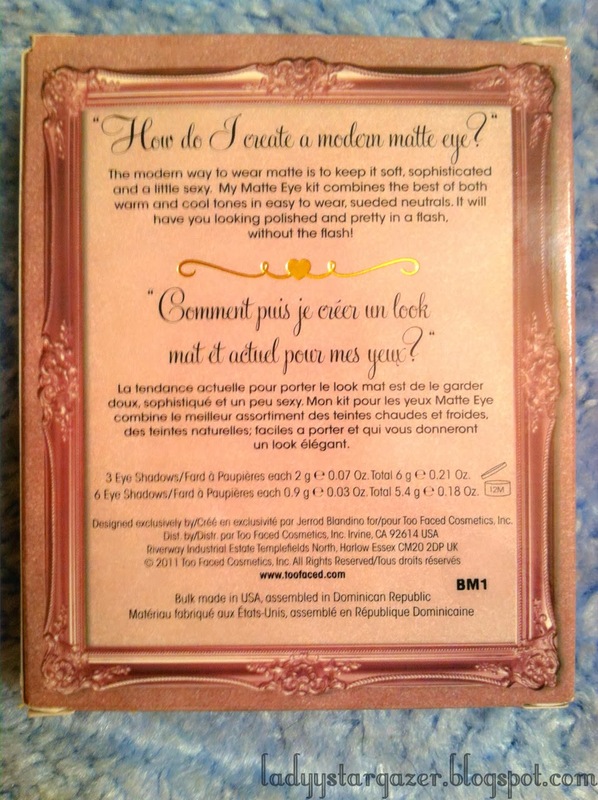 Have you tried Too Faced Matte Palette? 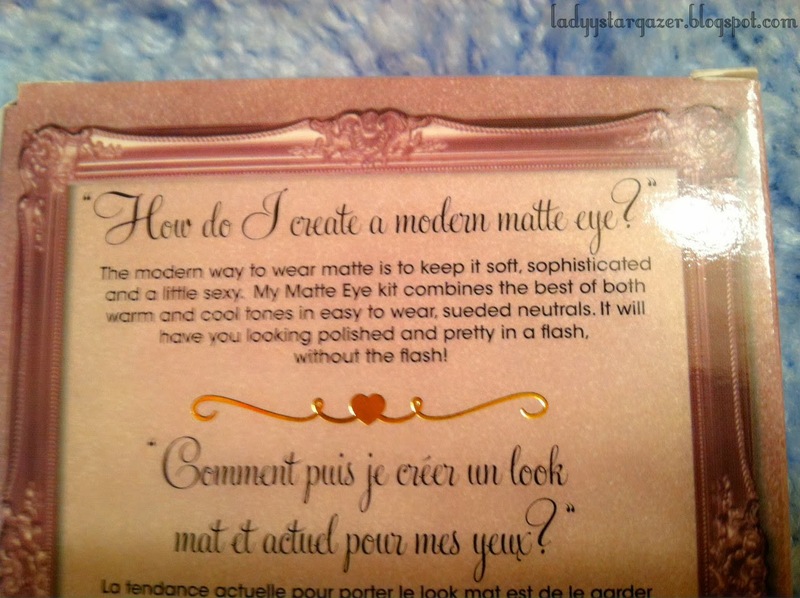 Do you have any Matte Palette suggestions?